Pan-seared mashed potato breaded with panko (Japanese-style breadcrumb). *Not vegan…recipe includes butter and eggs. 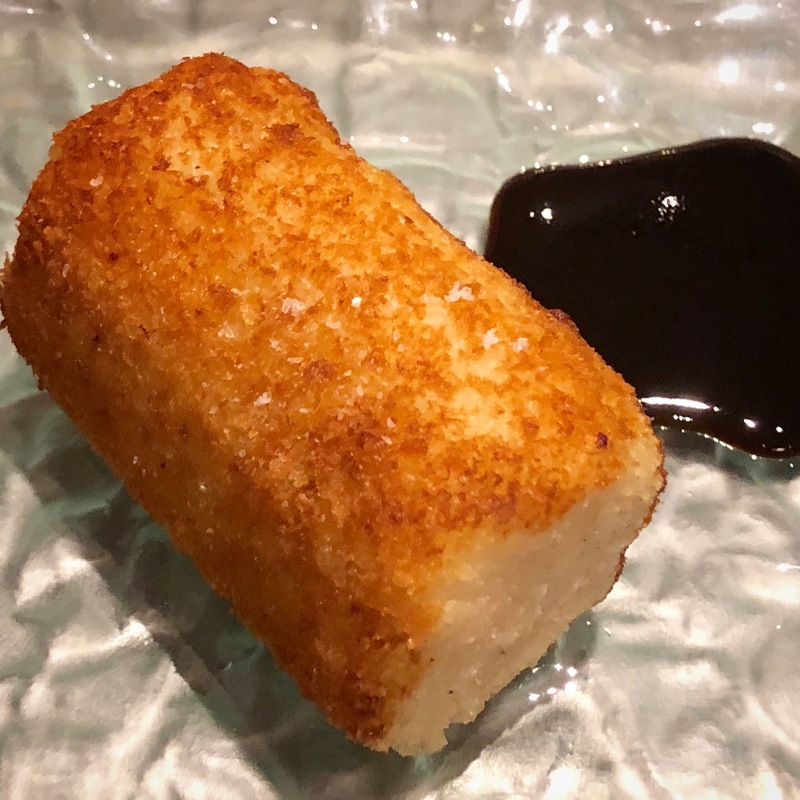 Pan-fried mashed potato breaded with panko (Japanese-style breadcrumb). *Not vegan…recipe includes butter and eggs.